The F22-564-250 is the ideal planer-thicknesser for a busy workshop. Coming with legs as standard, this machine is sturdy enough to manage the hardest jobs with ease. This is a truly professional woodworking tool that lives up to customers high expectations. Maximum cutting width of 254mm. 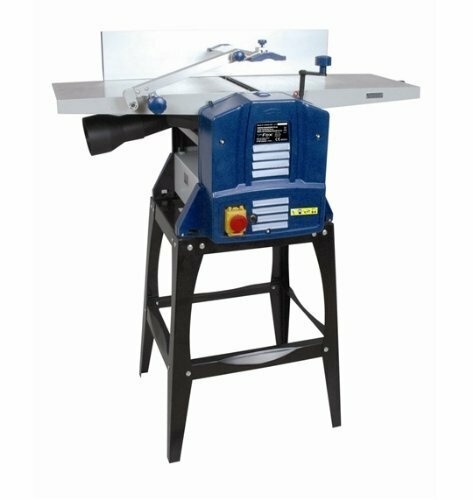 Large cast aluminium planer bench measuring 920 x 262mm. Thicknesser cutting capacity height of 120mm.